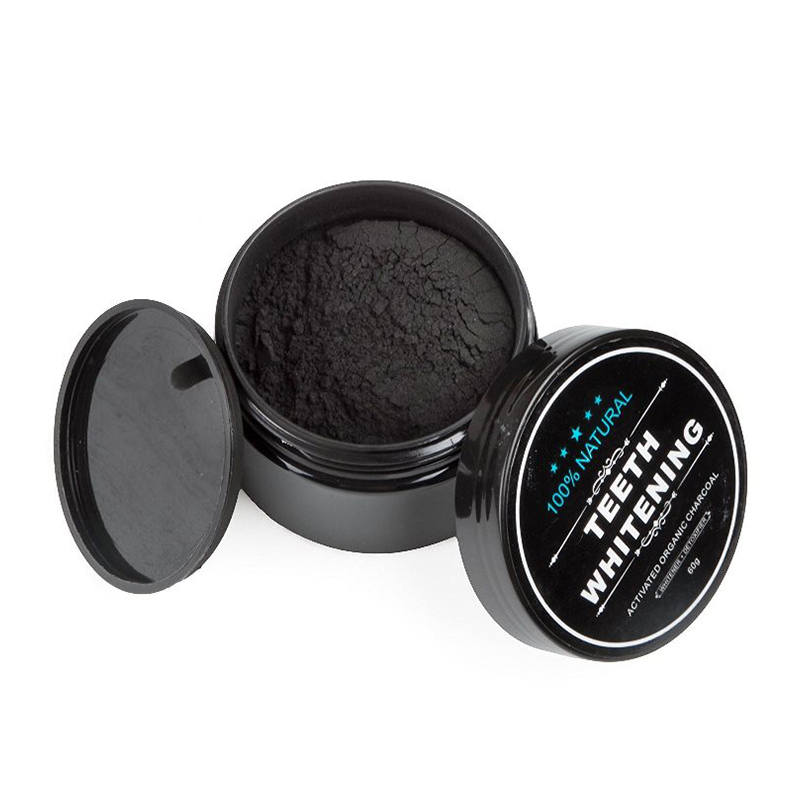 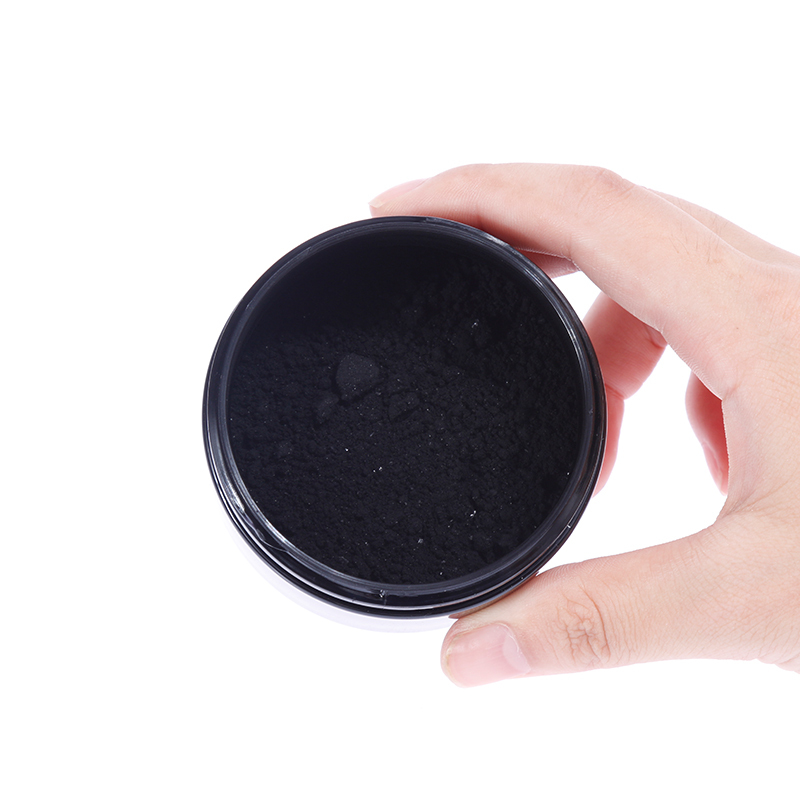 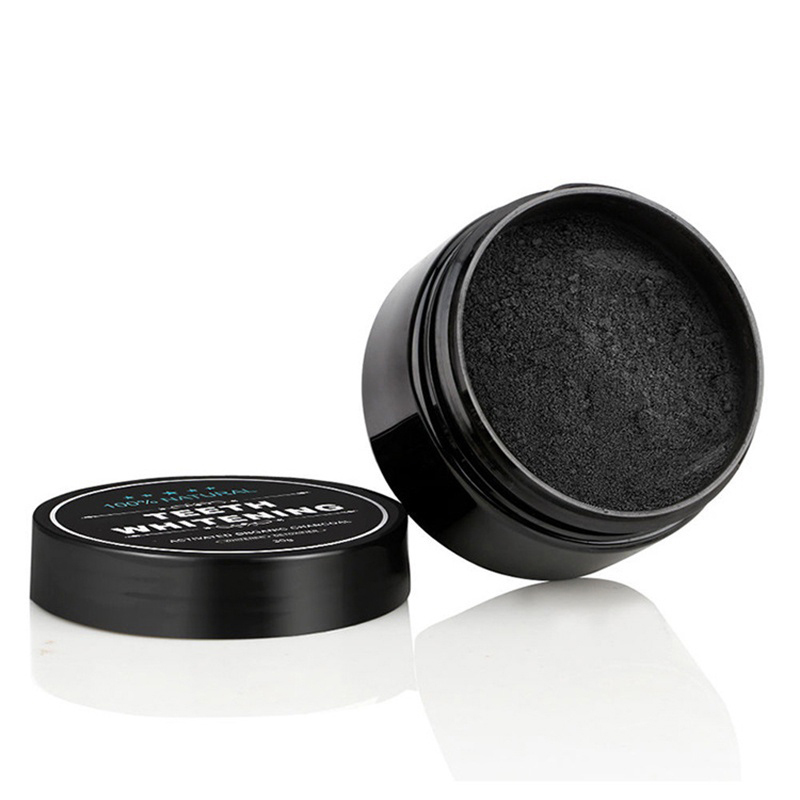 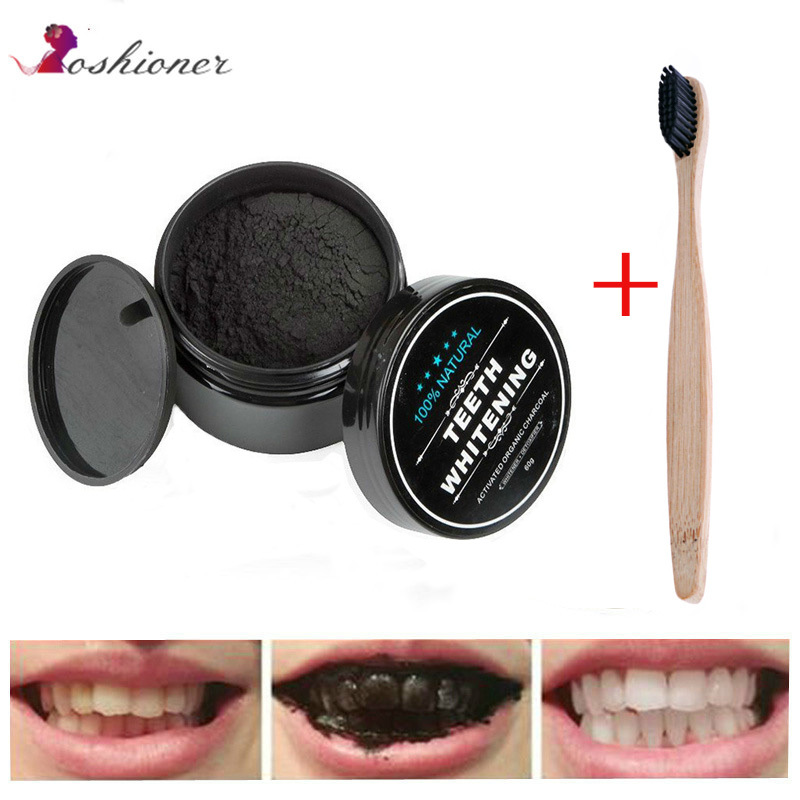 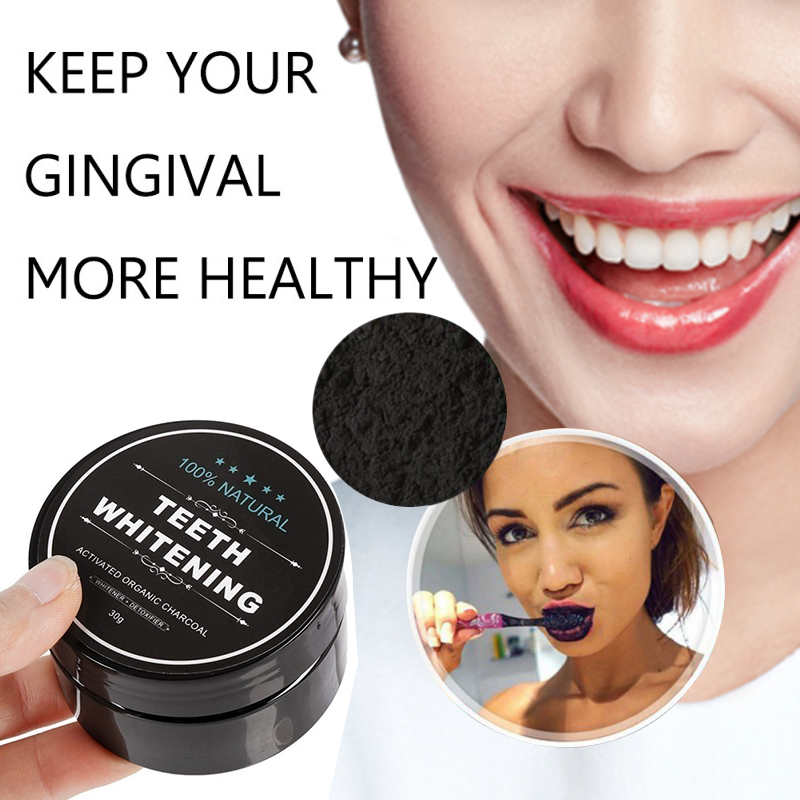 Activated charcoal formula is safe to use for whitening your teeth, while being easy on your gums. 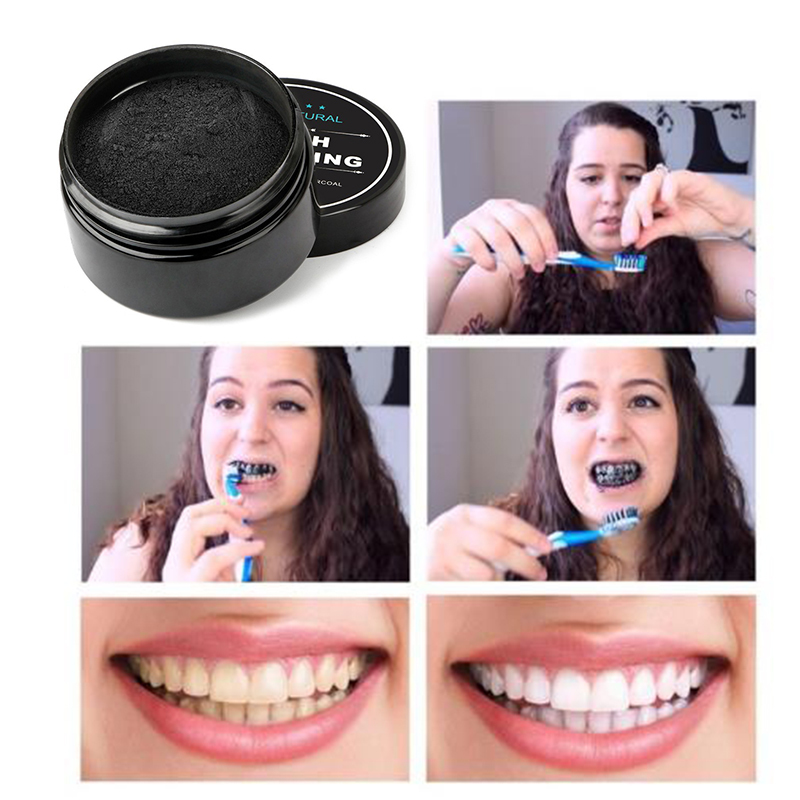 Naturally whitens your teeth, not through harsh dental-grade whitening peroxides, but through the power of Activated Charcoal, nature¡¯s best purifies and detoxifiers. 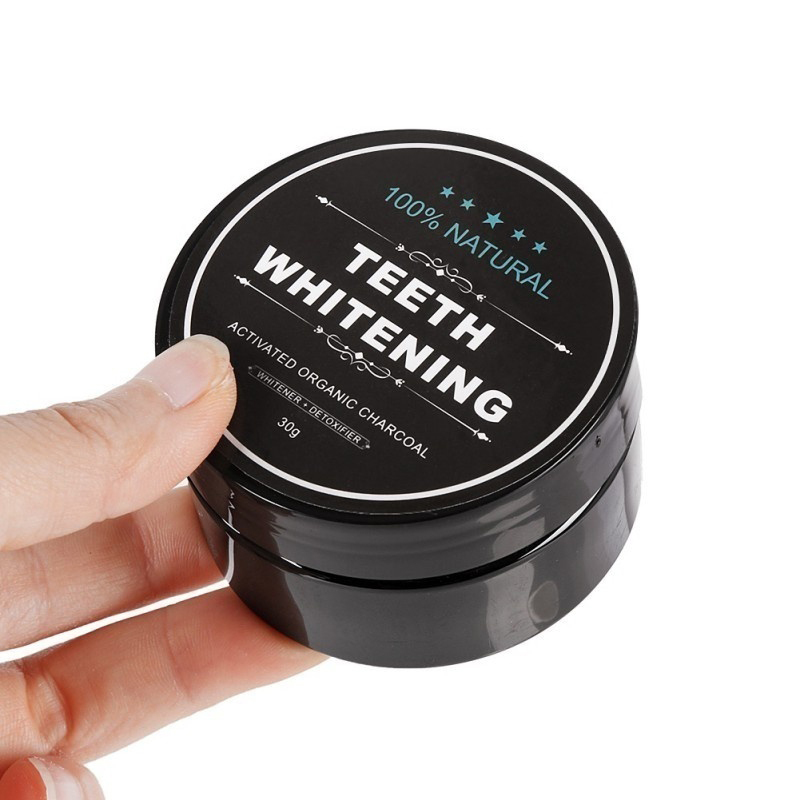 Unique formula whitens your teeth over time, and helps remove stains from a number of causes: coffee-stains, wine, cigarettes, and more – all without harsh chemicals or bleach. 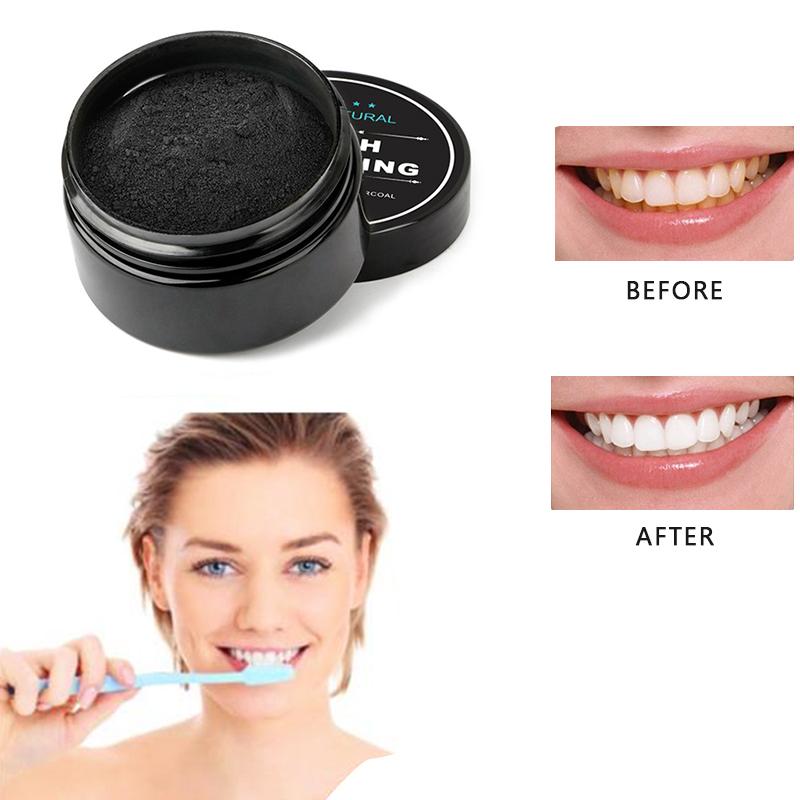 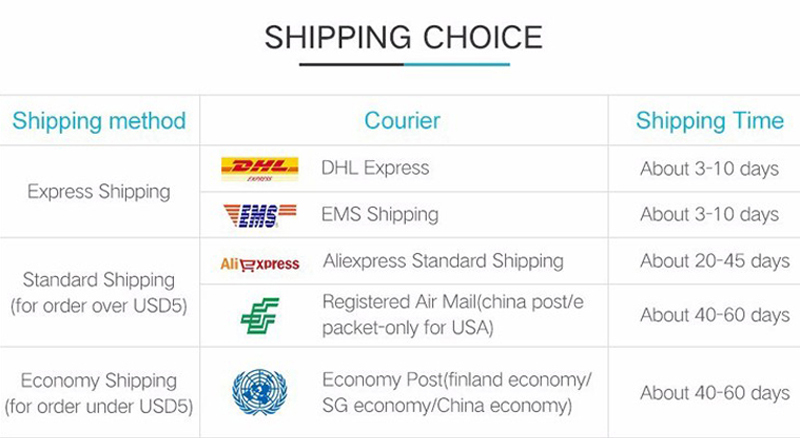 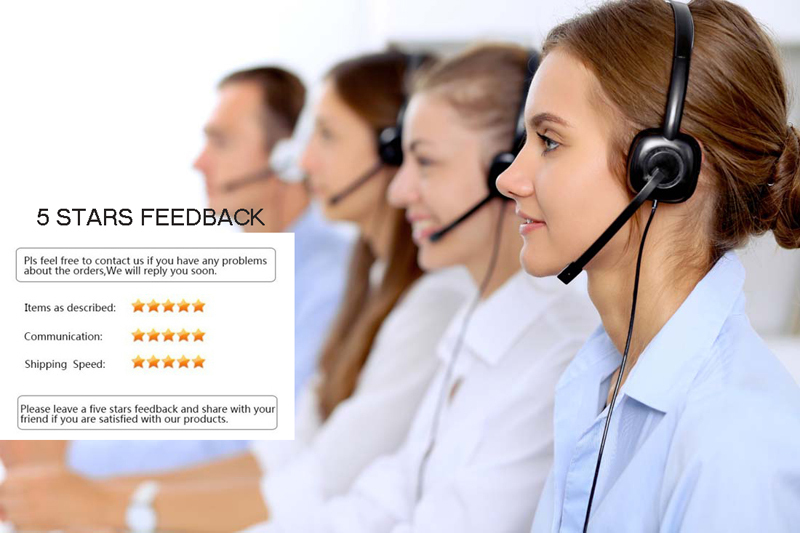 We believe you will get the most confident smile process ‘adsorption’ after using the products!